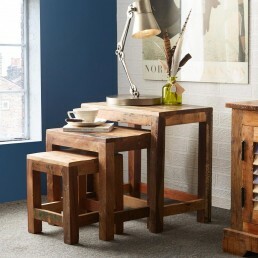 This unique industrial furniture collection has been hand built by skilled craftsmen in India. 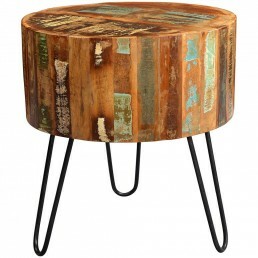 It provides a new dimension to furniture making, being made from 100% recycled timbers, iron and steel. The collection is very eco friendly, stylish and versatile. 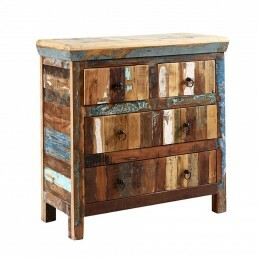 Coastal 4 Drawer Chest Hand crafted by Skilled craftsmen in India this range offers a new di..
Coastal 9 Drawer Chest. 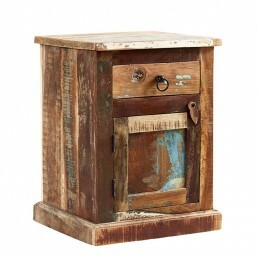 Hand crafted by Skilled craftsmen in India this range offers a..
Coastal Bedside Table. 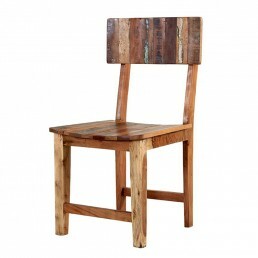 Hand crafted by Skilled craftsmen in India this range offers a new di..
Coastal Dining Chair. 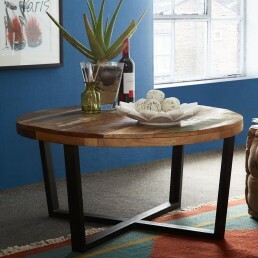 Hand crafted by Skilled craftsmen in India this range offers a new dim..
Coastal Drum Coffee Table. 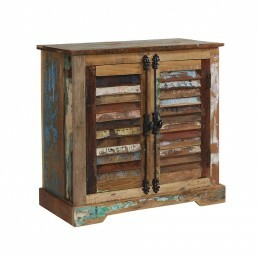 Hand crafted by Skilled craftsmen in India this range offers a ne..
Coastal Drum Side Table. 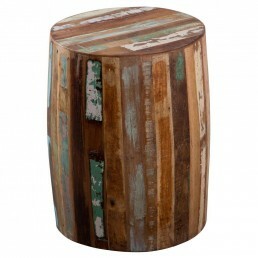 Hand crafted by Skilled craftsmen in India this range offers a new ..
Coastal Drum Stool. 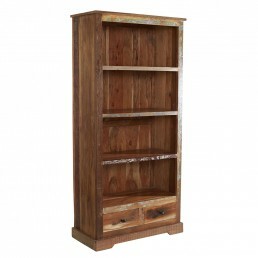 Hand crafted by Skilled craftsmen in India this range offers a new dimen..
Coastal Large Bookcase. 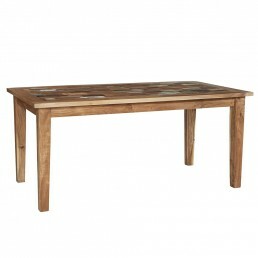 Hand crafted by Skilled craftsmen in India this range offers a new d..
Coastal Large Dining Table. 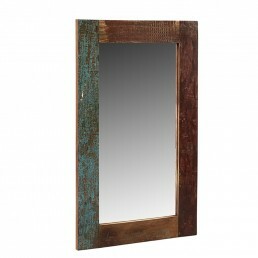 Hand crafted by Skilled craftsmen in India this range offers a n..
Coastal Large Mirror Frame. 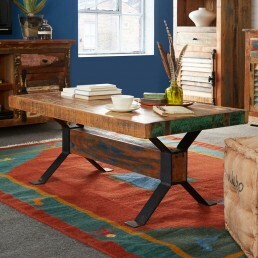 Hand crafted by Skilled craftsmen in India this range offers a n..
Coastal industrial reclaimed wood coffee table with metal legs. 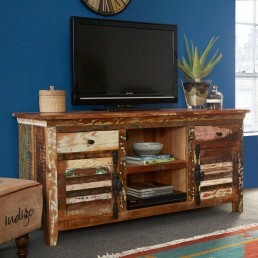 Hand crafted by skilled craftsmen..
Coastal industrial reclaimed wood media TV unit with 2 shelves, 2 drawers and 2 doors. Hand craft..
Coastal reclaimed wood nest of 3 tables. 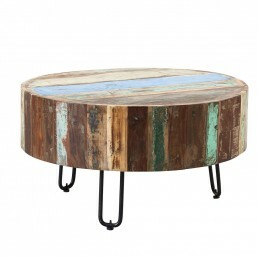 Hand crafted by skilled craftsmen in India it is made fr..
Coastal industrial reclaimed wooden round coffee table with metal legs. 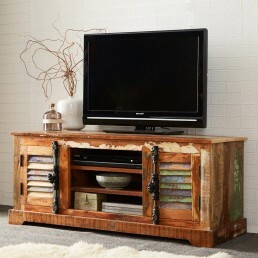 Hand crafted by skilled c..
Coastal industrial reclaimed wood TV unit with 3 shelves and 2 doors. 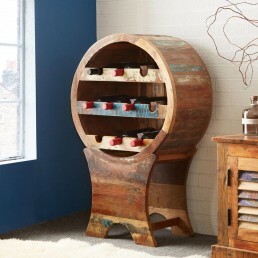 Hand crafted by skilled cra..
Coastal industrial reclaimed wood wine rack. 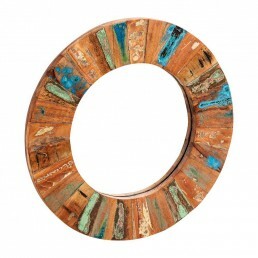 Hand crafted by skilled craftsmen in India it is mad..
Coastal Rectangular Mirror. 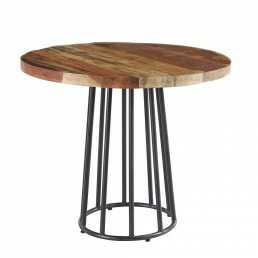 Hand crafted by Skilled craftsmen in India this range offers a n..
Coastal Round Dining Table. 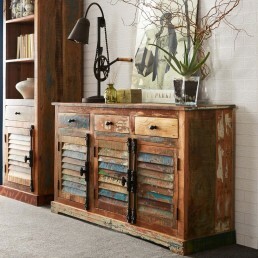 Hand crafted by Skilled craftsmen in India this range offers a n..
Coastal Sideboard 2 Door Sideboard. 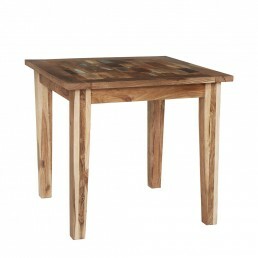 Hand crafted by Skilled craftsmen in India this range of..
Coastal Small Dining Table. 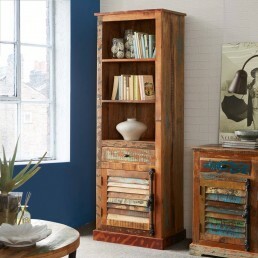 Hand crafted by Skilled craftsmen in India this range offers a n..
Coastal industrial reclaimed wood bookcase with 3 shelves, a drawer and cupboard. 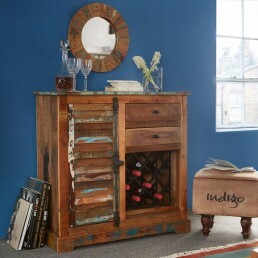 Hand crafted by..
Coastal industrial reclaimed wood sideboard with 2 drawers, 1 door and featuring a wine rack. 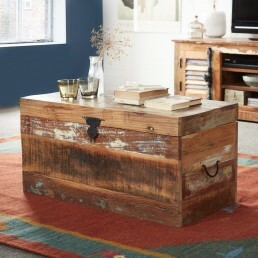 Han..
Coastal industrial reclaimed wooden trunk box with opening lid. 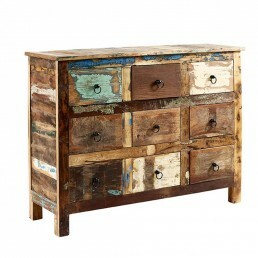 Hand crafted by skilled craftsmen..
Coastal reclaimed wood sideboard with 3 drawers and 3 doors. Hand crafted by skilled craftsmen in..